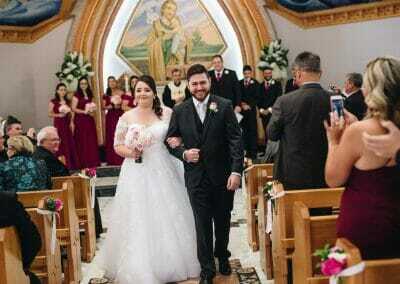 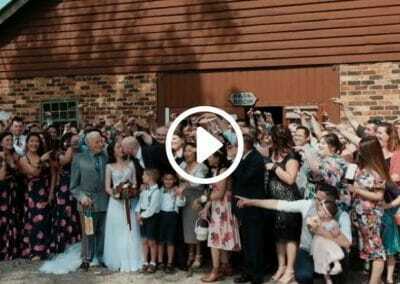 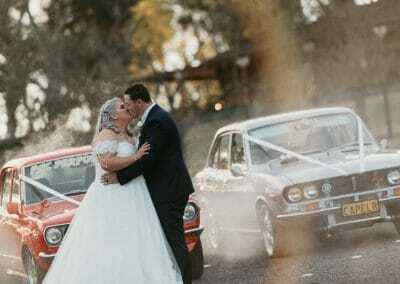 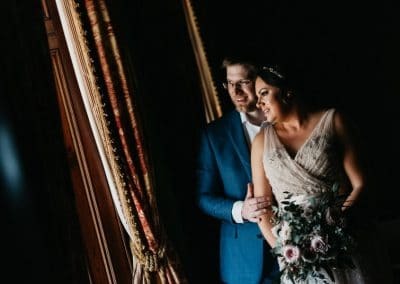 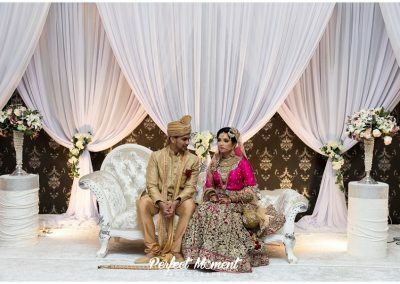 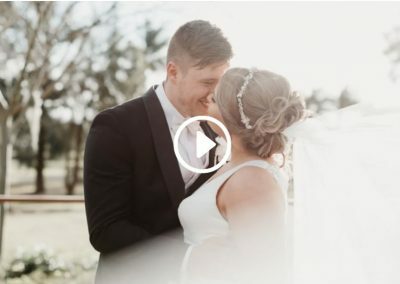 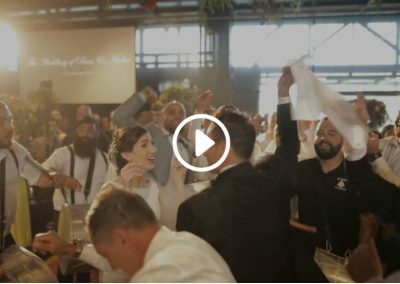 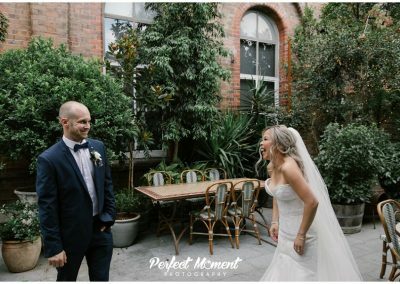 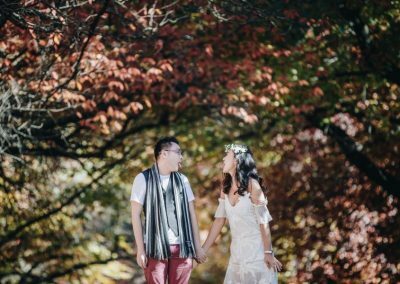 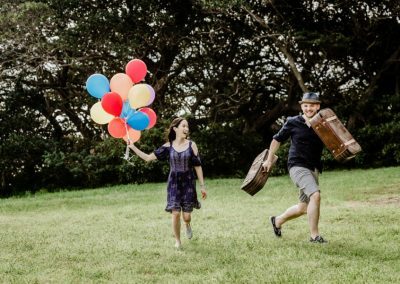 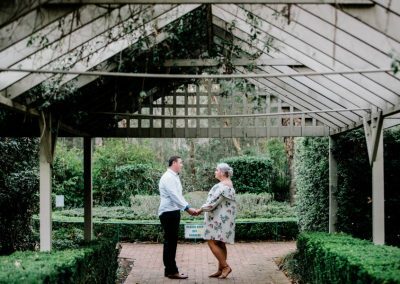 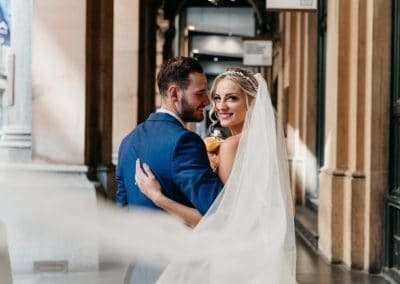 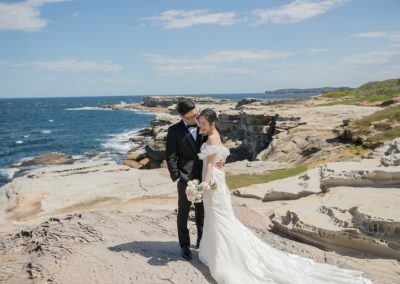 If you want your wedding photography to combine beauty, grace and a little fun threaded through, you’re going to be on the right track for your wedding photography in Sydney. 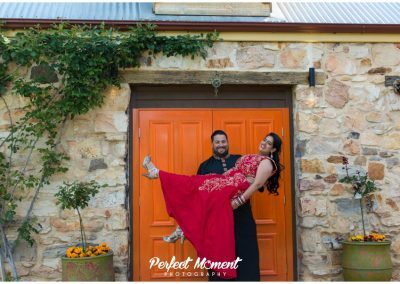 Allow us the privilege of Perfect Moment to capture yours. 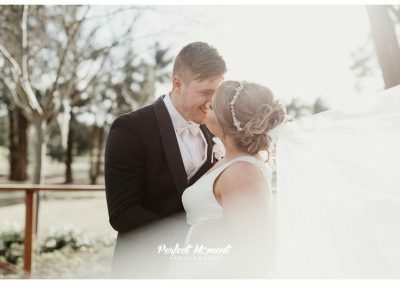 Get a free wedding photo-shot consultancy TODAY! 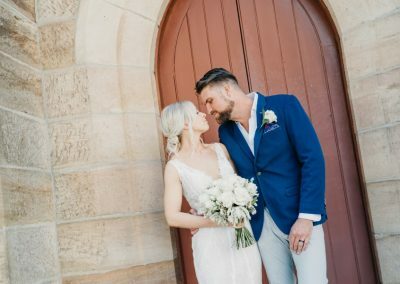 by filling up the form below.